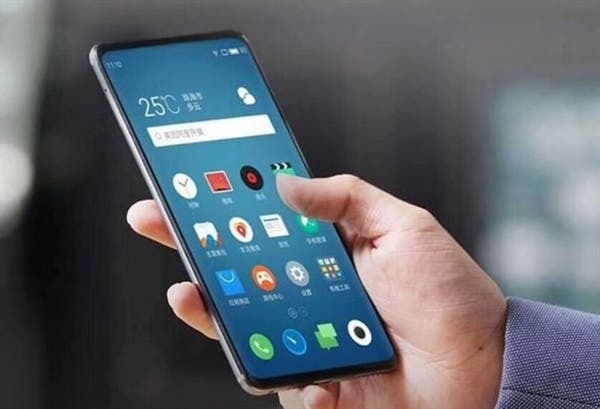 Meizu was quiet in 2017 in terms of the trendies smartphone feature, the full-screen technology. But it’s going to fill this gap in the nearest future. 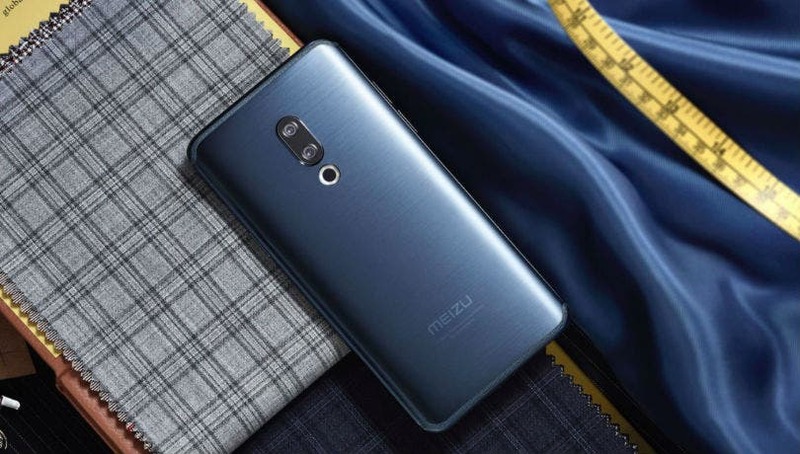 There are too many smartphones scheduled for the 2018 launch, but the most anticipated of them is the Meizu 15 Plus. 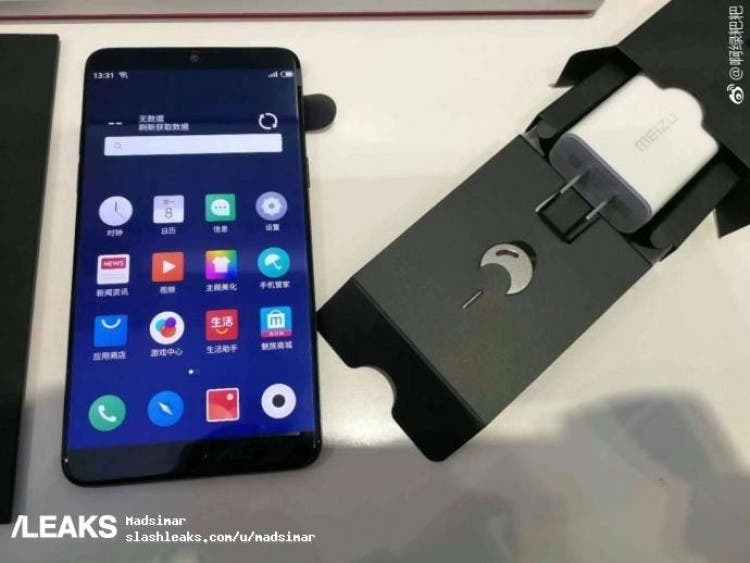 This phone has been leaked on a few photos, but until today we don’t know anything certain. Moreover, there are various rumors claiming this handset will come with an Exynos 8895. The rest of them say it will sport a Qualcomm Snapdragon 835. But nothing can be said for sure before its launch. So let’s figure it out. 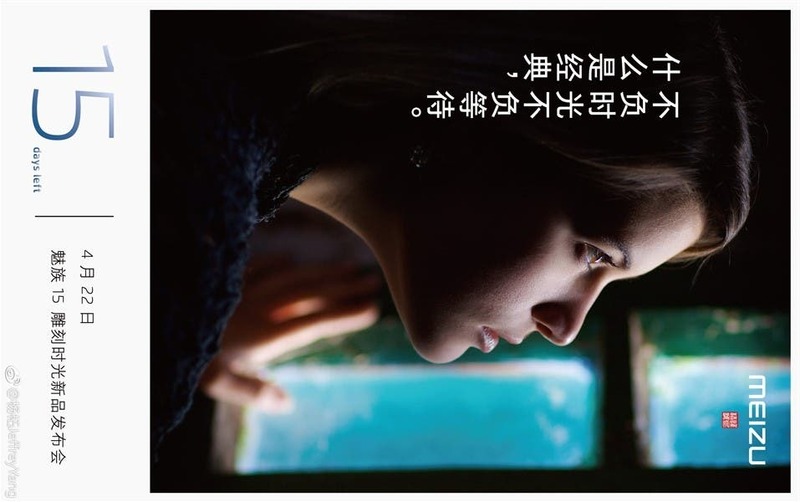 According to the Meizu founder, Jack Wong they will release a dream machine in spring. It’s called the Meizu 15, while its enhanced version is named the Meizu 15 Plus. Though we have no doubts, the Meizu 15 Plus will be packed with a full-screen, the processor still remains unknown. Moreover, there is every chance this flagship to use a tri-bezel-less display design like the line founder in face of the Xiaomi Mi MIX 2. On one hand, there are up to 4 models passed the 3C certification. 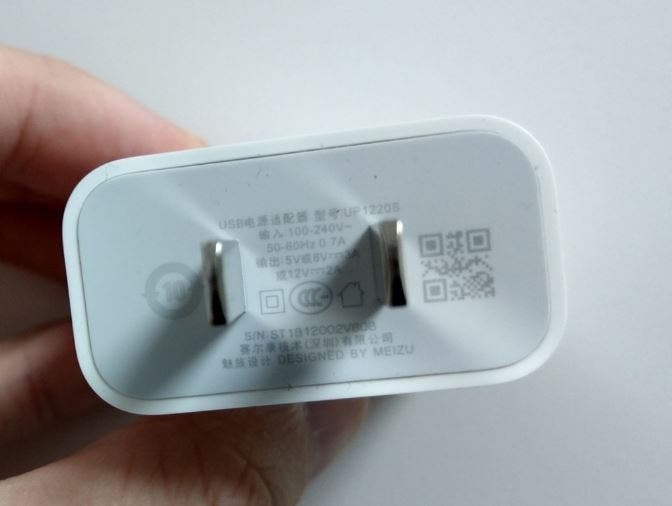 They come with model numbers of M851Q, M851MQ, M811M, and M811C. And though we don’t know which model they will transform into, they have one community – they all support full network connectivity. 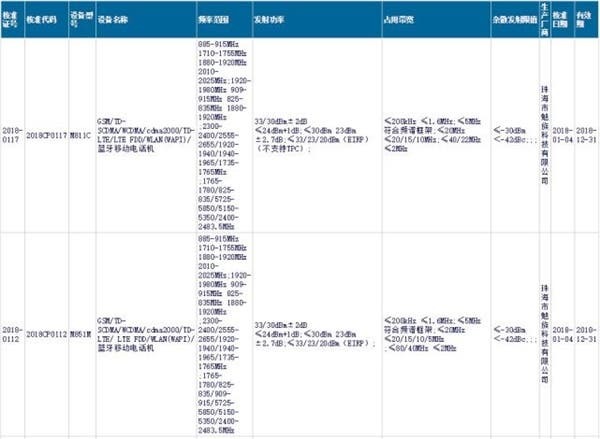 Therefore, most likely, the Samsung Exynos 8895 won’t appear on them. On the other hand, we are thinking of the Snapdragon 835 (because the SND845 faces a shortage problem), but there are rumors it may come with a Snapdragon 660, which is considered to be the best super mid-range chip. Finally, as for pricing, the Meizu 15 is said to cost 2000 yuan ($310), while the Meizu 15 Plus should come at 3500 yuan ($543). Seems the pricing is quite acceptable.